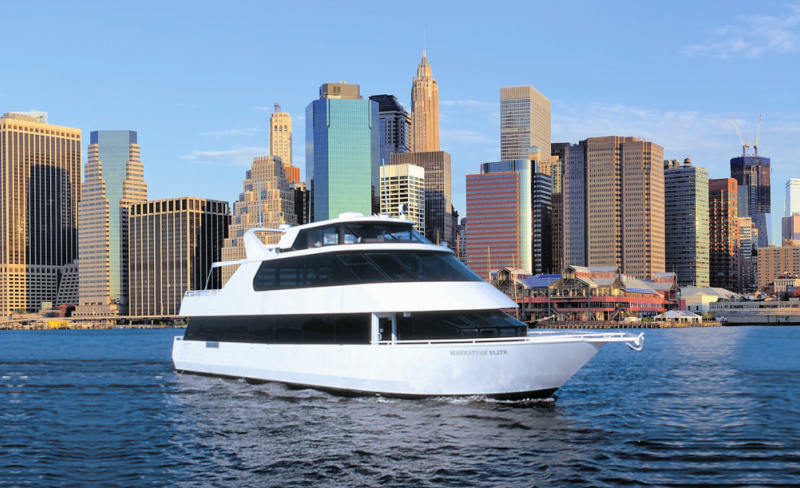 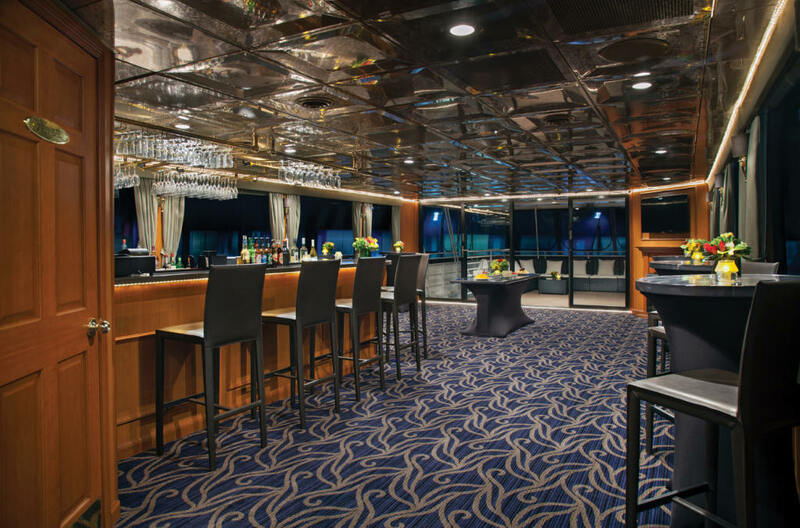 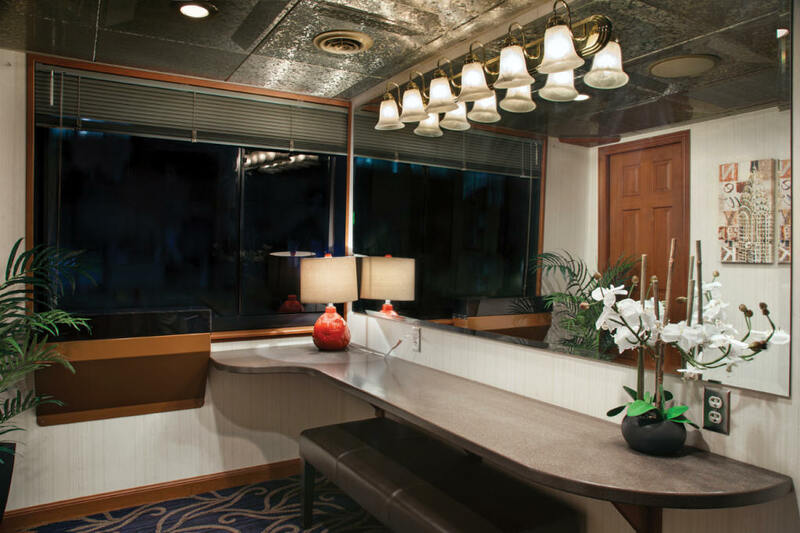 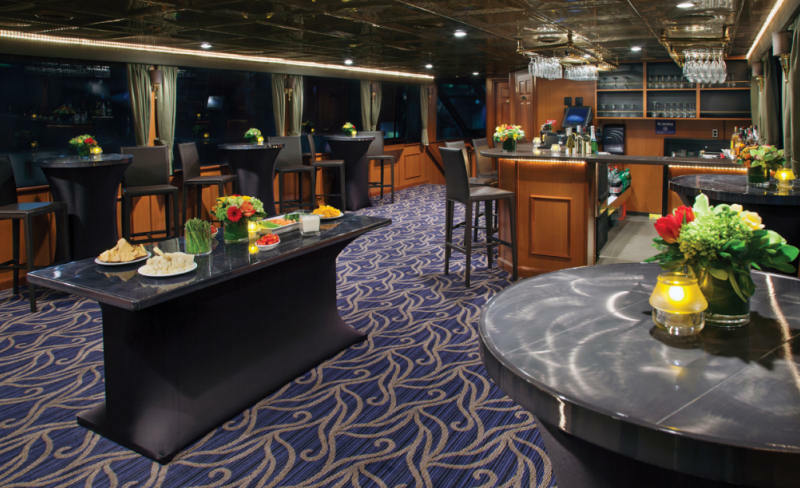 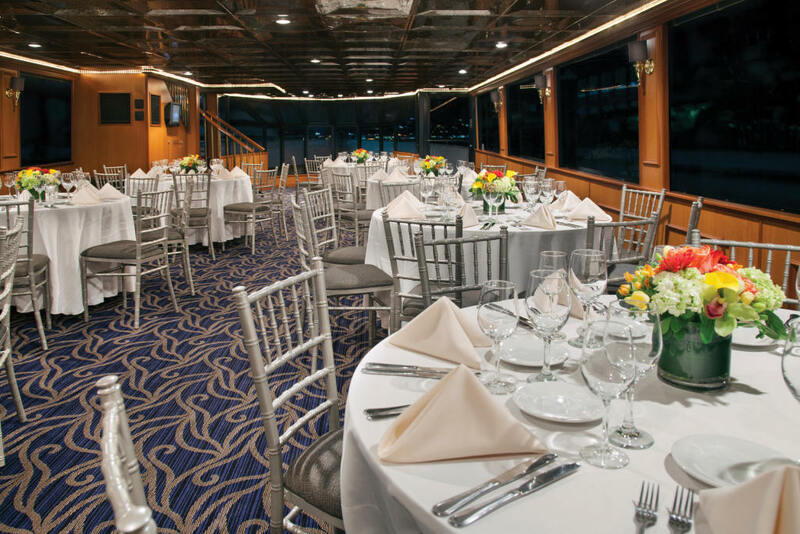 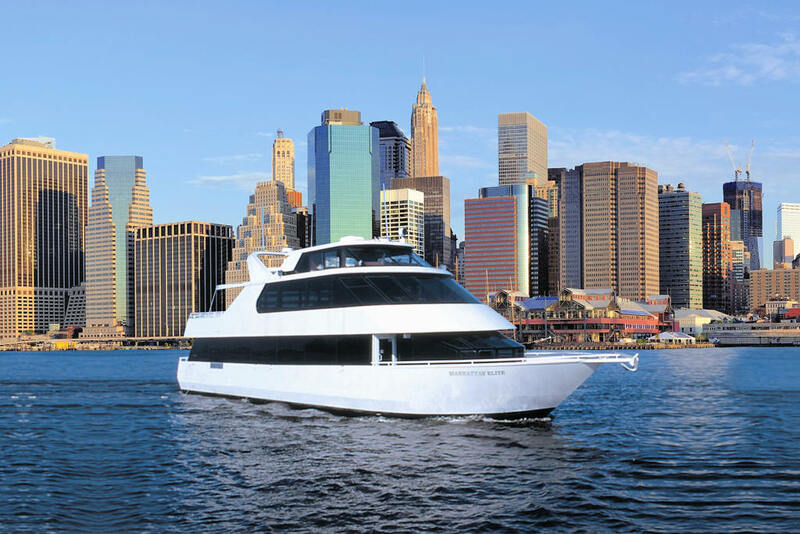 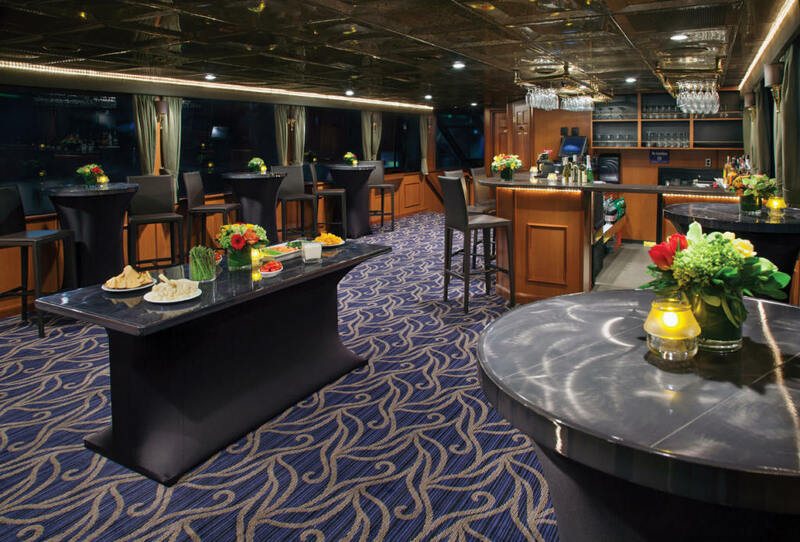 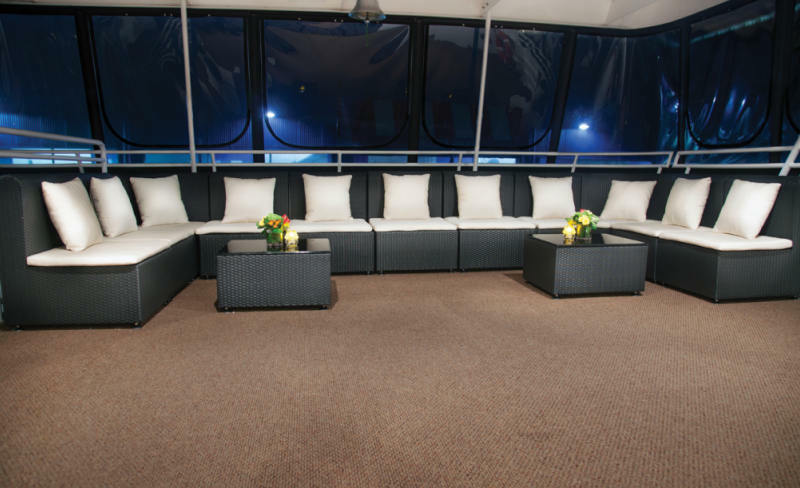 The NY NJ charter yacht Manhattan Elite is an exceptional event space. 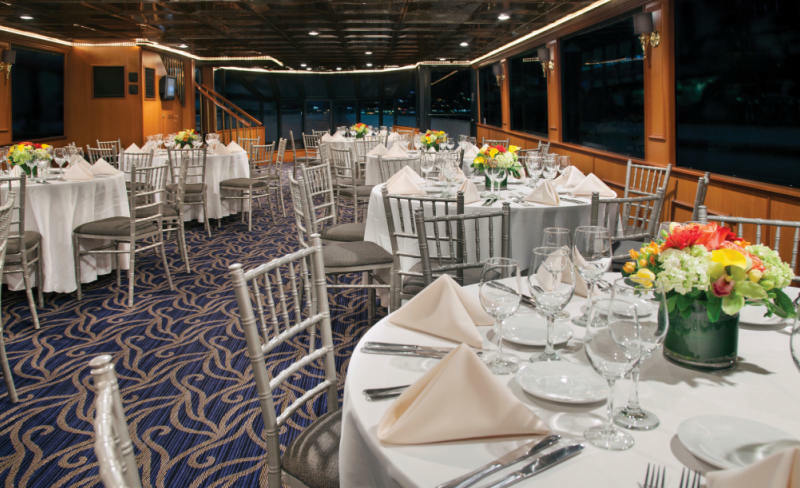 Perfect for any corporate or private event, the main level can accommodate as many as 60 guests for formal dining, with up to 100 guests for buffets and cocktail receptions. 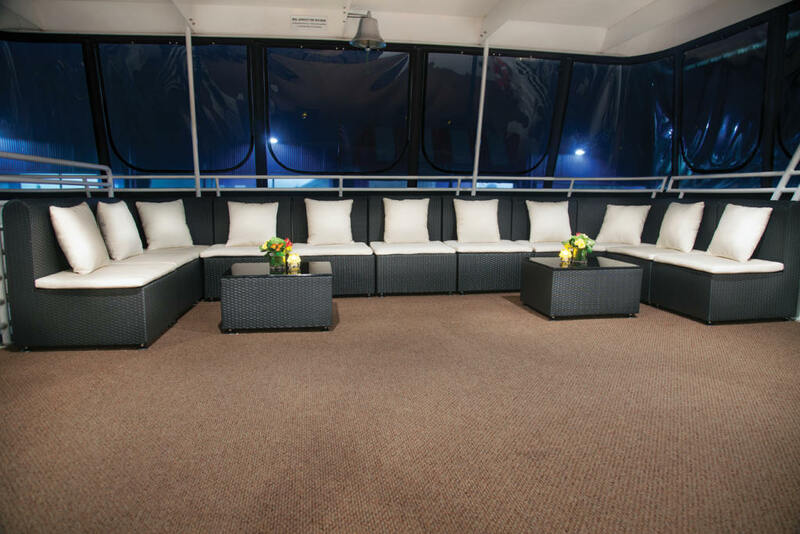 More intimate gathering are welcomed, as the yacht is custom set for your size group. 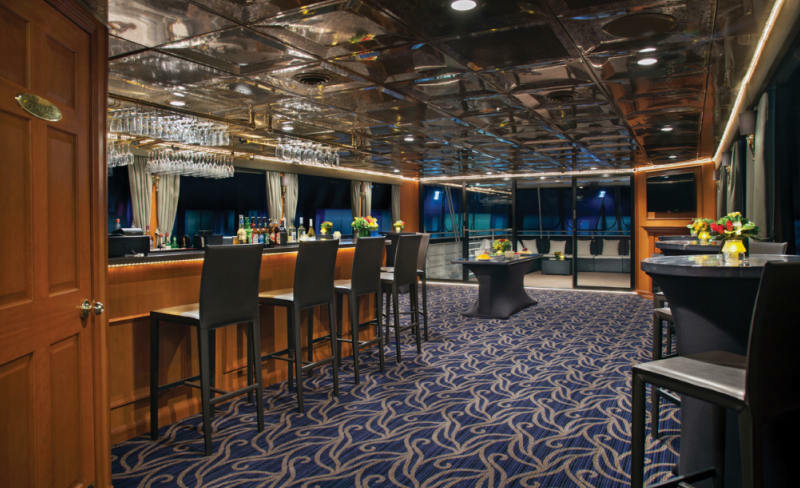 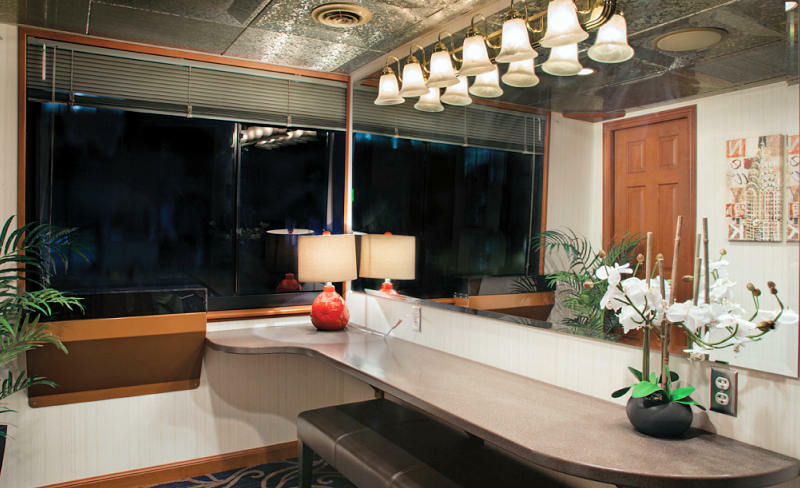 The second level features an outdoor observation deck and climate-controlled indoor lounge complete with full-service bar, salon-style furniture and a private suite.